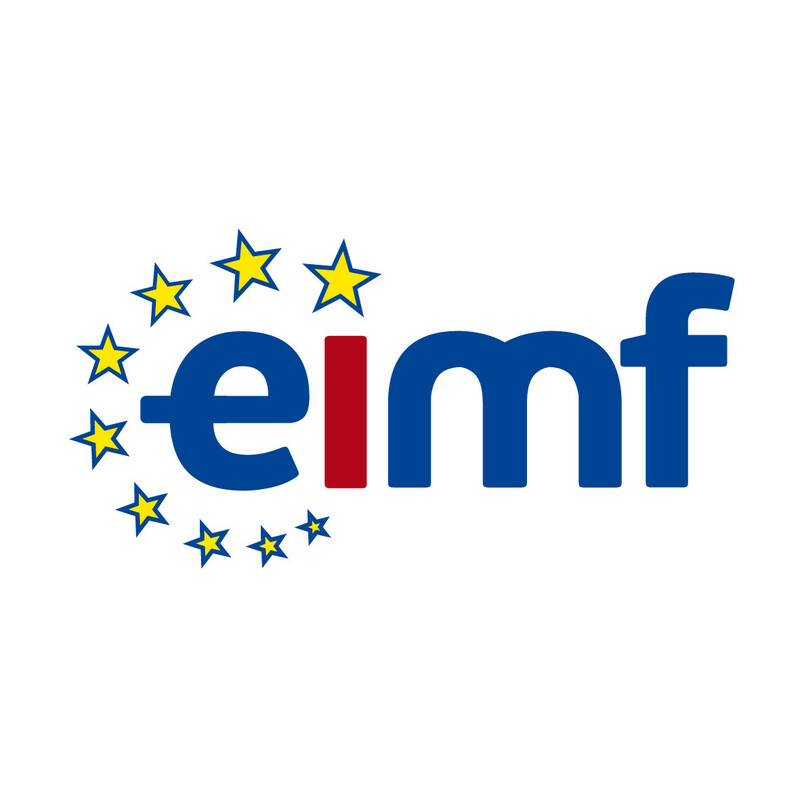 Limassol, 20 May 2015 – More than 150 people from 60 companies have participated in the one-day Risk Management in the Financial Services Sector conference, organised by the European Institute of Management and Finance. The conference was addressed by the Chairwoman of CySEC Ms Demetra Kalogerou and the Chairman of ACIIF Dr Stelios Platis, both of which presented the regulatory and operational future of the sector under a Risk Management Perspective, leaving a positive note for the Financial Services Sector’s prospects. The conference had speakers from 6 different countries, all prominent professionals in their fields, providing participants with insights on Governance Risk, Presenting Risk in the Board Room, a Compliance Perspective of Risk Management, and various solutions on Automated Hedging Strategies and Risk Control for Sustainable Performance.